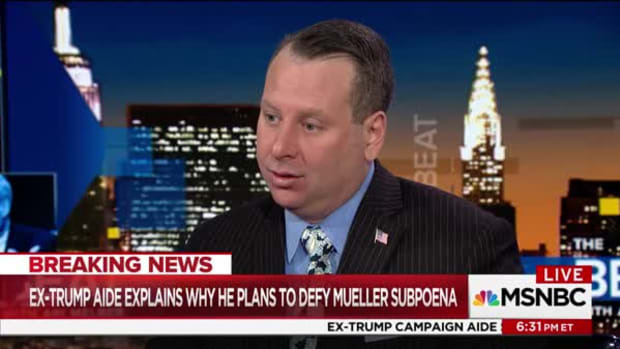 The former Green Party candidate and 2016 election spoiler melted down in an MSNBC interview this morning. Jill Stein, Susan Sarandon&apos;s candidate, isn&apos;t having a good weekend. 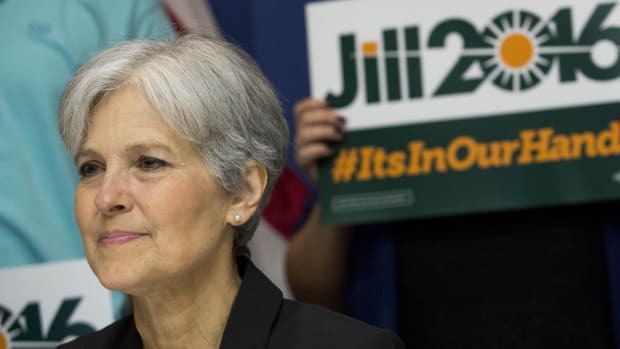 This Friday, Mueller revealed in his indictments that Russians interfered on behalf of her campaign, posting on the Instagram account Blacktivist, "Choose peace and vote for Jill Stein. Trust me, it&apos;s not a wasted vote." 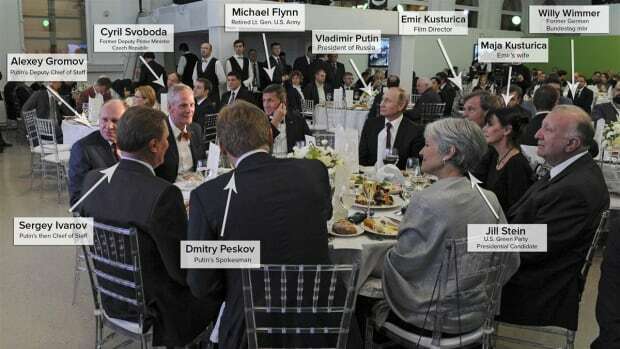 This is just another suspicious clue concerning Russia&apos;s boosting of Jill Stein in a whole line of them - her appearance with Putin at an RT dinner in 2015, appearing in a Green Party debate hosted by RT, and propagating Kremlin-friendly conspiracy theories, like claiming that the US backed the Orange Revolution in Ukraine. 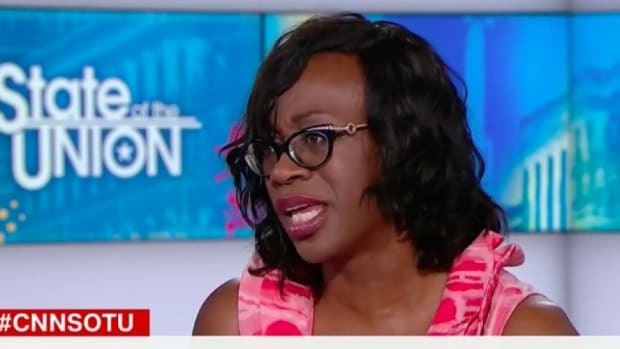 Why she chose to go on MSNBC this afternoon to defend herself is anybody&apos;s guess, but like everything else she touches, it went downhill pretty fast as she dodged every question while interrupting and yelling over reporter Alex Witt. Witt: Were you ever aware of these efforts by Russia to boost your campaign? Stein: So, let me just back up for a minute to point out that what was cited in the Mueller indictment was one Facebook posting, OK? One Facebook posting, and that’s it…on Facebook there are trillions of pieces of information posted! This doesn’t pass the laugh test, actually…of our campaign benefiting. Witt: Well, but it does. Bonus points to Alex Witt for contradicting her with all the subtle grace of Ron Howard&apos;s Arrested Development narrator. Stein: We were aware of other kinds of interference...$6 billion in free airtime was given to Donald Trump by the big networks! $6 billion! This was twice as much as Hillary Clinton, about four times as much as Bernie Sanders, way more than the independent candidates. Is that not interference, to have billions spent? Stein: Yes, there was Russian interference, but remember, there was very compelling interference going on by way of media, by way of the DNC! Did the DNC not rig the primary? Stein: The assumption here is that the votes belonged to Hillary Clinton and that my votes were stolen...I think that’s an insult to American voters who really deserve to choose, who made it perfectly clear that...these were the most distrusted and disliked candidates in recorded history! So, to try to excuse my votes as being stolen from Hillary is outrageous...just asserting that those votes belonged to Hillary is just another sign of the arrogance of the Democratic establishment, which is really working overtime here to silence its opposition. 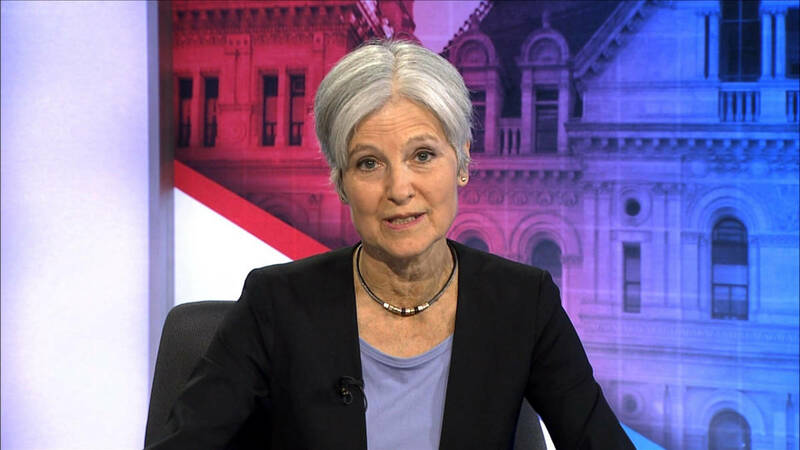 Stein: My presence there was not covered here in the US whatsoever! It wasn’t until it became a...smear campaign against me, and it speaks volumes about when that happened, because we were public! There were no backroom meetings going on here, this was all being announced in my press releases, on our website, in our emails. There were no secrets! Nobody cared! Stein: Well, let me put it this way: they did not assist me in any way, so that’s all well and good! 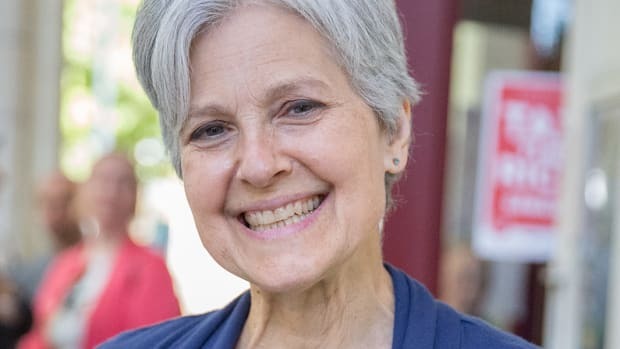 Stein: You have two political parties who are scared stiff of their opposition because they saw a revolt, both of them! 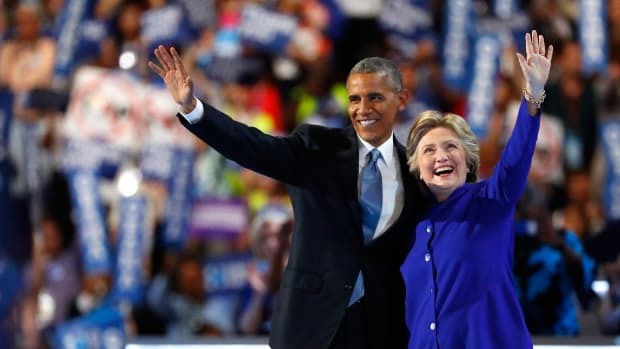 People were voting for Trump who were not for Trump...who were fundamentally voting against their experience of the last 8 years, against [the] neoliberal policies...there’s a revolt going on, and the smear campaign was launched gainst me not when I went on my European trip...it was the week that I received the nomination! 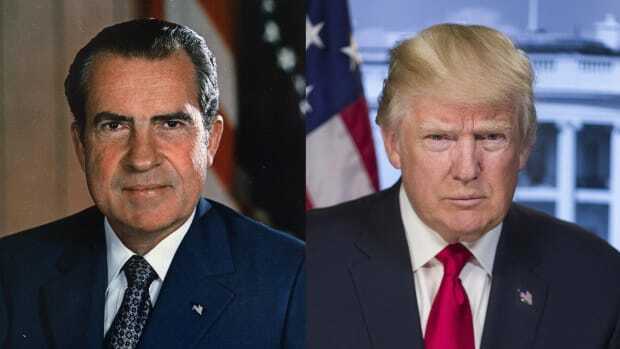 Stein: I think the question is here, really, are the Americans in revolt? There is no doubt that Americans are in revolt. Remember, 75% of Americans were screaming for open debates because they didn’t like what they were given! So, for the Democrats here to be leading the charge to say, “this was just the Rusisans,” it’s like they’re saying Black Lives Matter is Russian-influenced! Or back at the time of the Civil Rights Movement, that was being denigrated as just a Communist ploy! So this is, unfortunately, what an insecure power structure does in order to silence us, and it’s important that we stand up and not allow this to be a pretext for censorship, because that’s where it’s going and it’s already impacted progressive voices. Still think these are answers a normal person with nothing to hide might give? Watch the interview for yourself and see the erratic ways in which she behaves.